Preheat oven to 350. Peel and dice apples. Mix with lemon juice and cinnamon and nutmeg. 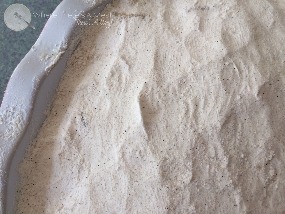 Place in a medium/large greased baking dish. 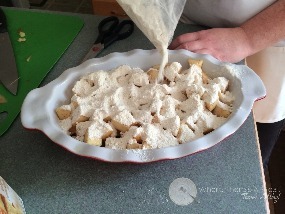 Use a vanilla cake mix as the cobbler topping. I used Trader Joe's Vanilla. Want a Gluten Free Version? 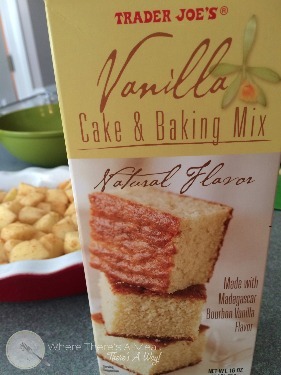 Simple just use a GF cake mix! 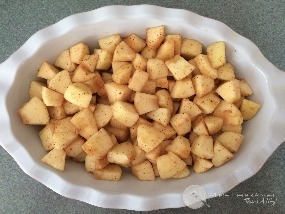 Sprinkle cake mix on top of diced apples. 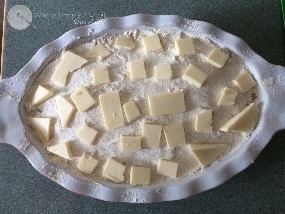 Cut butter into small squares. Distribute evenly over cobbler. Bake on 350 until crust has browned, about 40 minutes. 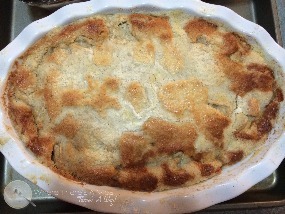 I couldn't very well do a week about apple, and not feature a apple cobbler recipe now could I? 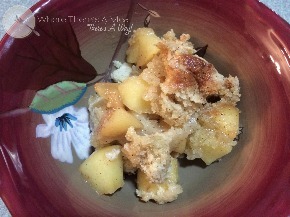 This has been my go to cobbler recipe for as long as I can remember, it's beyond simple, I mean its 2 ingredients! Need a quick and amazing dessert that won't break the bank? Where there's a meal, there's a way! It is amazing, and beyond easy!